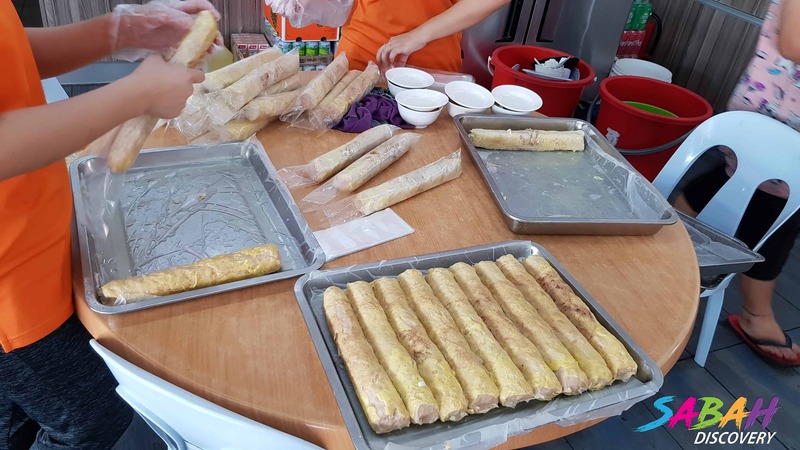 For friends who want to eat the authentic pork rolls/pork meat balls, you would not want to miss it, please come to Hoo Yuan Restaurant. 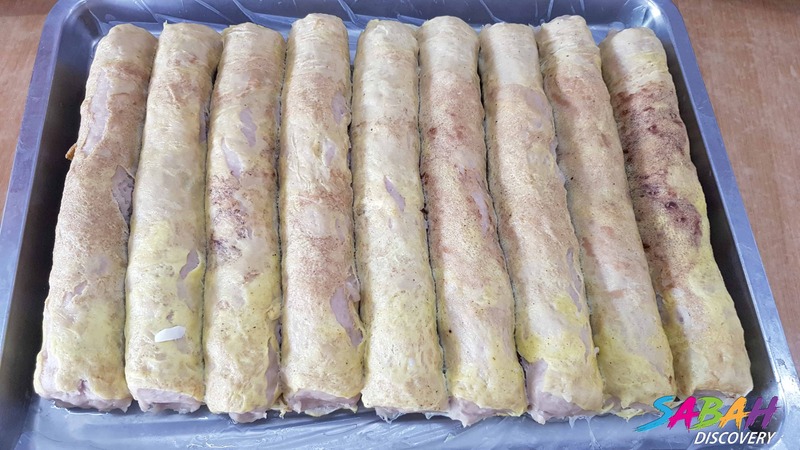 Signature pork rolls where the tender pork stuffing is being wrapped within a thin egg layer, having a bite of it, the taste will always be lingering in your memory. 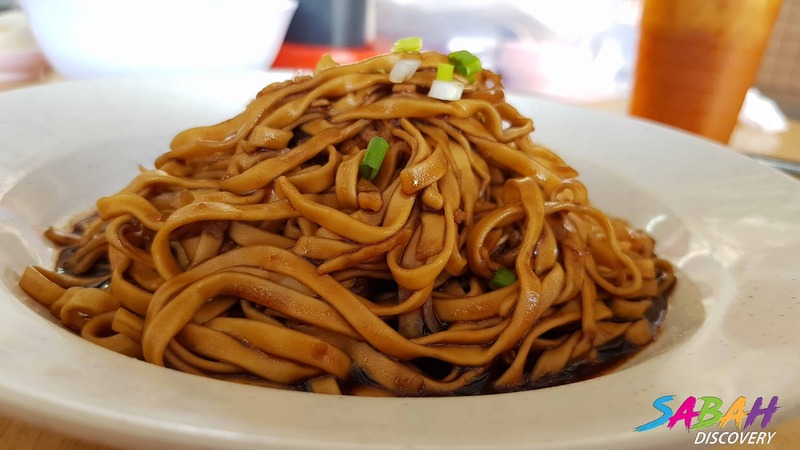 My favourite would be their kon lou mee (dry noodles). 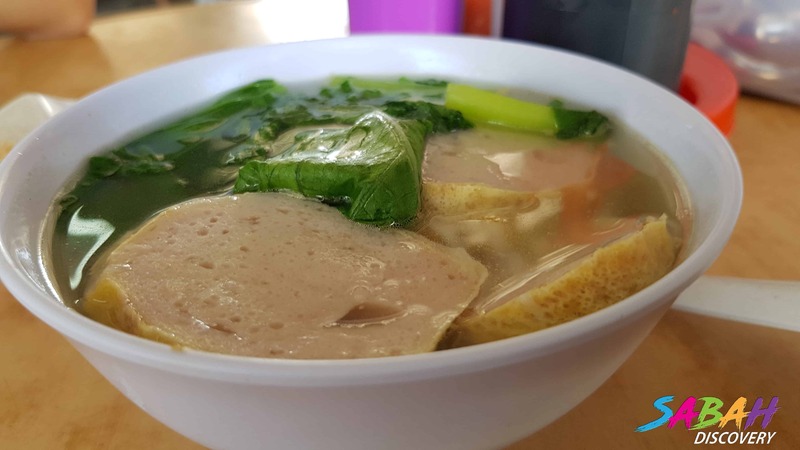 The fragrance of the lard that mix with "al dente" flat noodles which served together with a large bowl of pork rolls, pork meat balls and wonton soup, imaging of having all these, you would be on cloud nine! 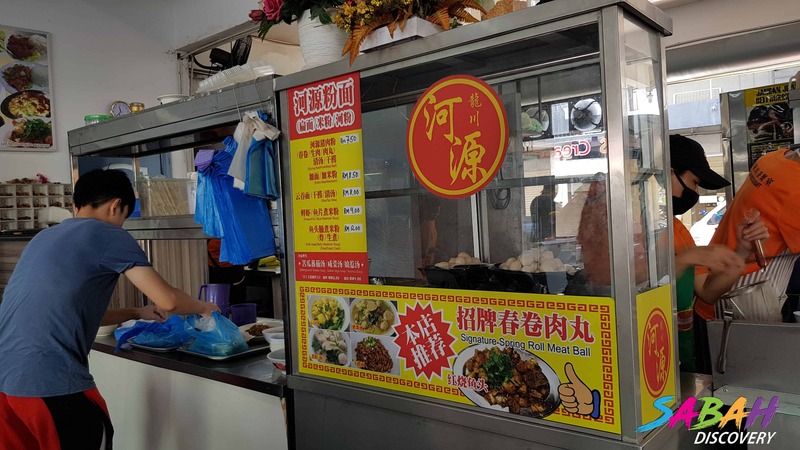 You can always order and buy the pork rolls/pork meat balls from them. 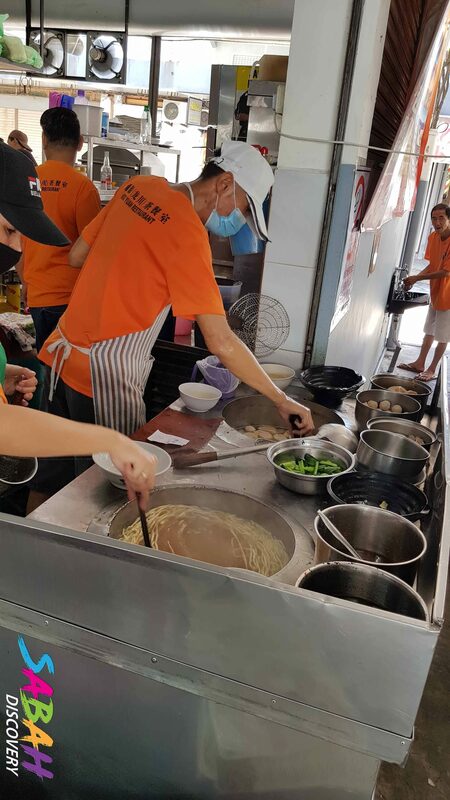 Other than that, they serve other delicious stir-fry dishes as well. It's always packed with customers during breakfast, lunch or dinner time. Recently, the restaurant has been expanded with an air-conditioned room where you can make an appointment with them to celebrate any parties. The restaurant is open daily from xxam to xxpm, and is closed on every Monday.